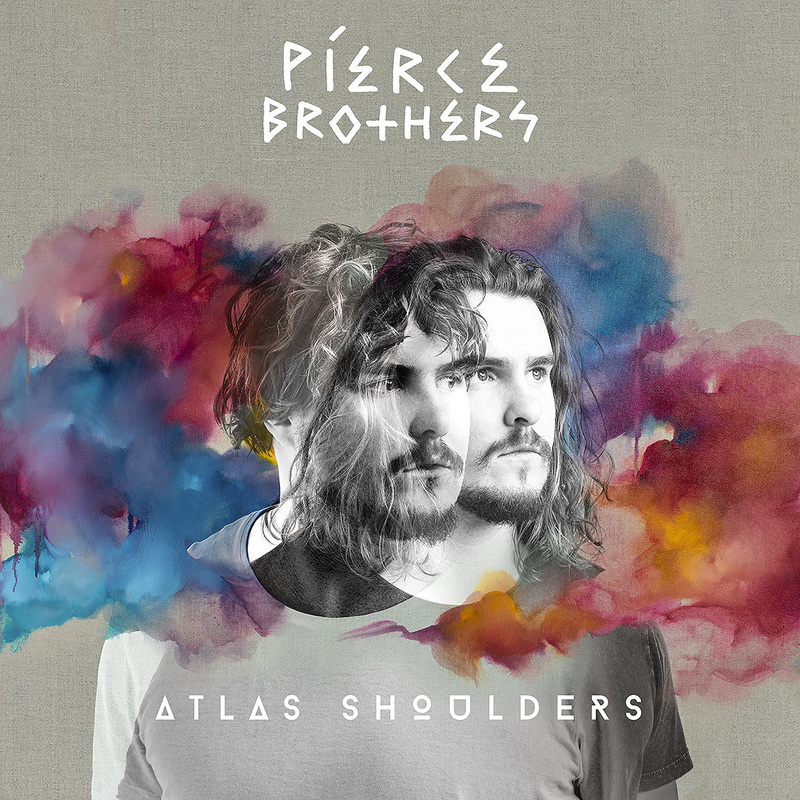 Today Melbourne folk-pop duo Pierce Brothers have released their latest single Back End Roads, the first taste of new music that will be featured on their upcoming full-length debut album, Atlas Shoulders. The album is set for release on October 26 and is now available for pre-order HERE. Fans who pre-order the album will receive a special limited edition 7” vinyl single featuring Back End Roads as well as album track Juno. Over the last year whilst touring Australia, Europe, South Africa and America, the brothers created what would become their first full length album, Atlas Shoulders. The album brings together the stories of experiences and influences they’ve had on the road, while also dealing with prevalent social issues such as anxiety and depression. Having established themselves as a figurehead of the folk, blues & roots community here in Australian and abroad, the band have toured relentlessly – honing their craft and gaining fans across the globe as they go. The band’s music has grown with them over the years and has seen them release two Top 10 ARIA EPs (The Records Were Ours and Into The Dirt), receive over 7 million global streams. 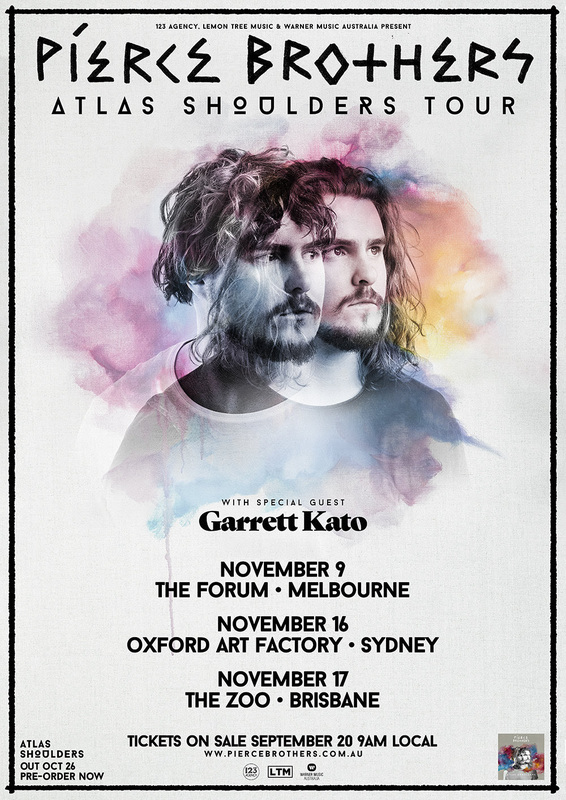 Currently on the record breaking tour in the UK and Europe supporting Tash Sultana, as well as performing their own near sold out headline shows, the boys will return home to Australia for the album release and their East Coast tour dates in November, before again heading out on the road with Rodriguez, after being handpicked to support his 2019 Day On The Green tour dates.